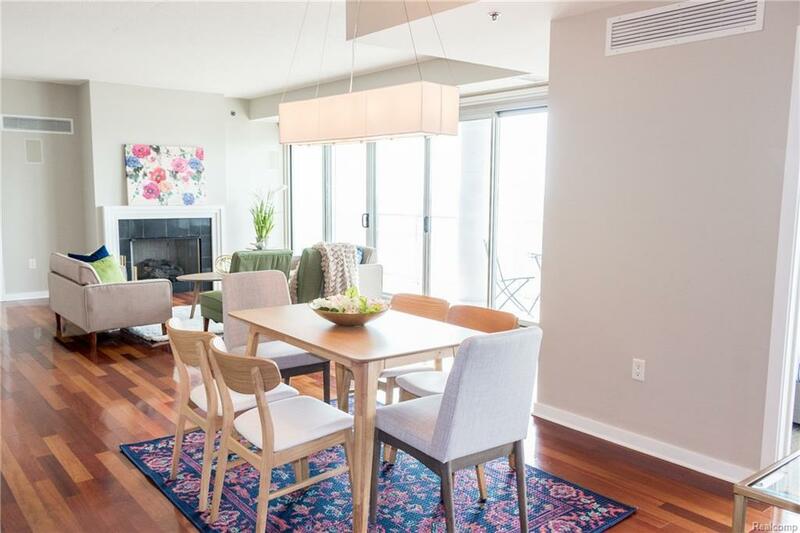 Luxurious 3 bedroom condo with a premium southern exposure located in downtown Royal Oak's most coveted high-rise. 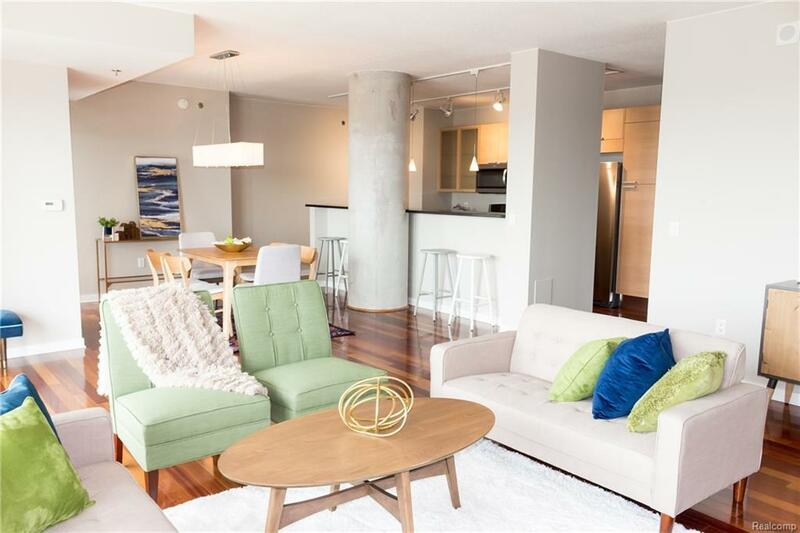 The open concept floor plan boasts gorgeous hardwood floors, impressive tall ceilings & a large private balcony. 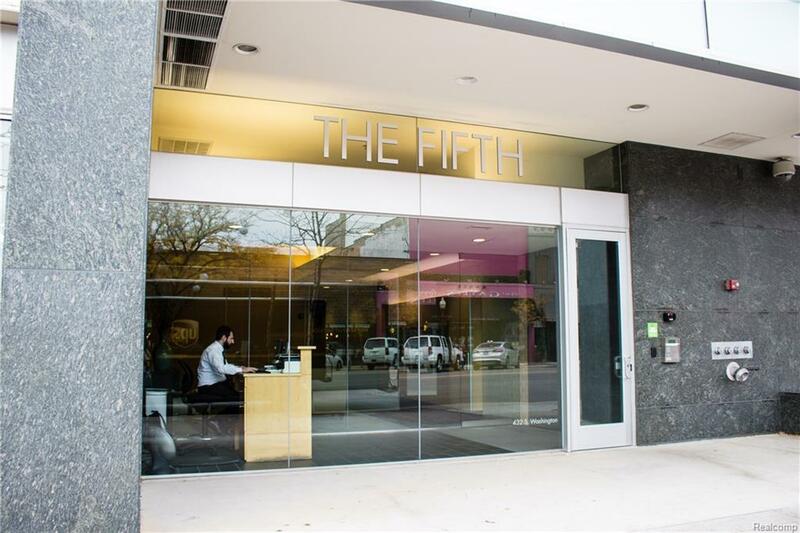 Enjoy the breathtaking views of downtown Royal Oak & the Detroit skyline from the expansive living room with a gas fireplace. 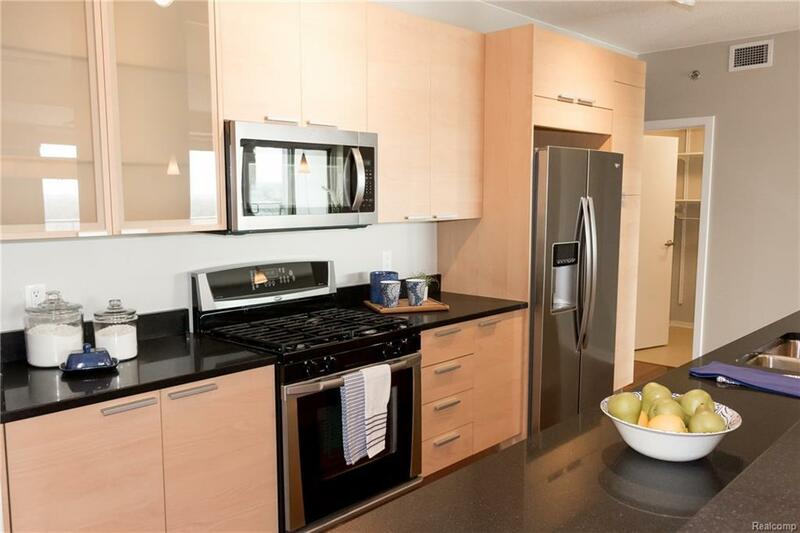 The sleek gourmet kitchen offers a breakfast bar, stainless steel appliances & custom cabinetry. Retreat to the spacious master suite with a large walk-in closet & oversized master bath with separate shower & soaking tub. A spacious 2nd bedroom boasts premium city views. In-unit laundry room. New paint & carpet just completed. Enjoy the low maintenance lifestyle which includes 2 heated indoor parking spaces, fitness center, storage unit & doorman/concierge service. Also for sale. MLS #218116381.